As a Patron, you will help support the Center financially and be recognized in the Wiesbaden community for your contribution to the cultural scene in Wiesbaden. In return, you will receive unique benefits from the Center. Yes, I would like to become a Patron. I hereby pledge my support for the Center with a financial donation payable to the Center at any time. Please send me the necessary documents. 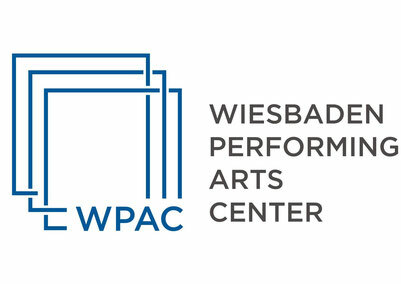 The Wiesbaden Performing Arts Center (WPAC) provides a performing and workshop space for WELT and other English language theater groups. WPAC is a non-profit organization according to German taxes laws, so your donations may be tax-deductible. Contact your tax advisor for more details.